Email newsletters have become incredibly common – there’s a good chance you’re subscribed to a few already. This is because they’re easy and cheap to produce, and at the same time can be surprisingly effective. Plus, there’s something a lot more personal about an email than many other marketing techniques. In this guide, we’re going to first explain why email marketing is something you may want to get involved in. Then we’ll guide you through how to start a newsletter for your business. Let’s get to work! In a broad sense, a newsletter is simply any email you receive from a business or organization, which is directed to multiple recipients (rather than, for example, an individual email receipt for a transaction). There’s a lot of ‘wiggle room’ in that definition, so newsletters can serve a wide variety of purposes. Most of the time, newsletters are used as marketing tools for a company’s products or services. However, they can also be more generally used for communication of important or interesting information to a specific audience. Some newsletters are one-off affairs, while many are part of ongoing campaigns consisting of multiple messages over months or years. Don’t be fooled by the name either – newsletters aren’t just for news. While that’s a common use, you can also use these emails to provide resources, promote a new product, invite people to an event, offer a special reward or discount, or just about anything else you can think of. The reasons to learn how to start a newsletter are as varied as the use cases we just discussed. If you run a community-based organization, nonprofit, or membership site, for example, you may use your newsletter simply to provide information and keep the community up-to-date on what you’re doing. 77% of people prefer to receive permission-based promotional messages through email, which is higher than any other channel. 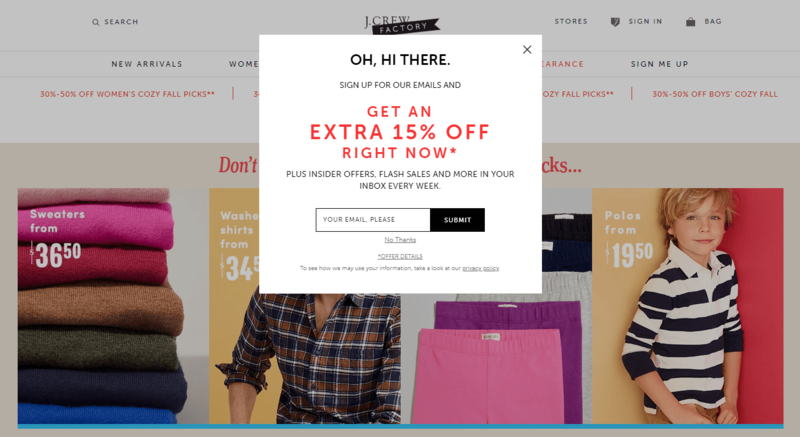 In a large study of small to medium-sized retailers in the U.S., about 80% reported that email marketing is their greatest driver of both customer acquisition and retention. The average Return on Investment (ROI) for email marketing is $40 for every $1 spent (a 4,000% increase). If you want to get in on the action, the good news is it’s neither a time-intensive nor a costly process. Let’s take a look at the basics of how to start a newsletter. The nice thing about email marketing is its ‘scalability’. In other words, you can start very small, with a modest list and a single message, and work your way up over time. Overall, there’s little risk involved in simply giving it a try. If you need more convincing, let’s look at the process for how to start a newsletter. We’ll begin with selecting the right tool for the job. 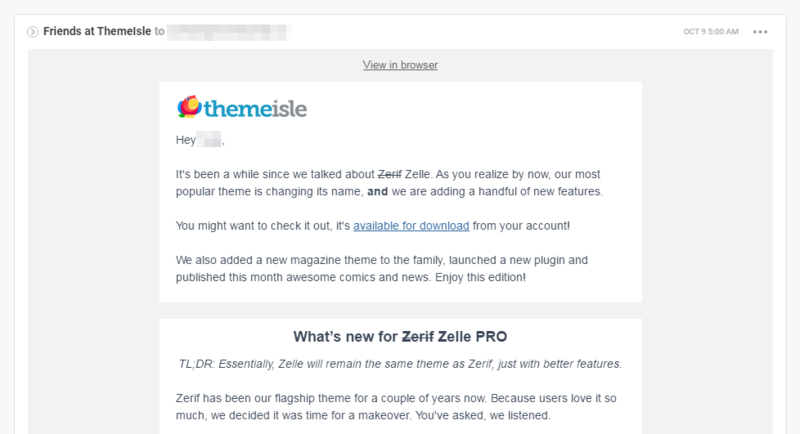 Technically speaking, you can learn how to start a newsletter without any special tools. You could gather email addresses by hand, store them in a spreadsheet, and send out emails via Gmail or Outlook. However, this is a tedious way of performing email marketing. As your list grows, managing it will become more and more unwieldy. Plus, you’ll have few options for formatting and styling your newsletters, targeting your campaigns, and so on. You’ll also have to keep track of all the anti-spam laws around the world, and make sure your newsletter is compliant on your own. 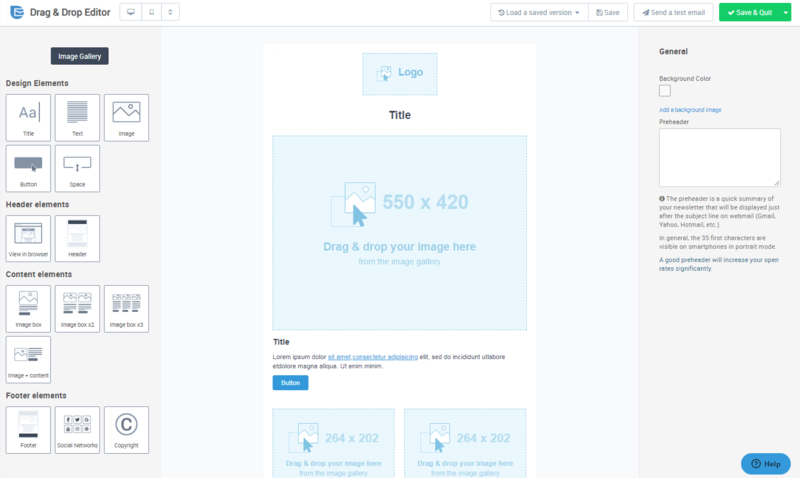 SendinBlue: This platform offers a suite of tools to help you design and optimize your campaigns, and features a pretty generous free tier. AWeber: This is an excellent beginner-level tool – it’s simple to use, and makes getting your campaign off the ground very quick. GetResponse: With this solution, you get a lot of automation options, so you can set up campaigns and let them essentially run themselves. 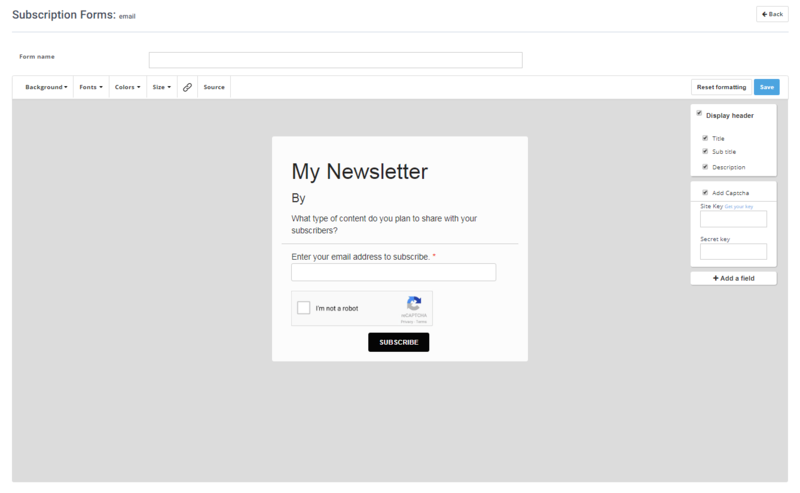 All three of these platforms (and many of the other popular choices) also provide templates and other tools to help you build newsletters. In addition, they let you build and organize your email list, and even segment subscribers into multiple groups in order to target them with more specific messaging. Ultimately, the tool you choose will come down to personal preference and budget. Fortunately, most solutions will offer a free trial or starter tier, including all three listed above. This lets you get a feel for the interface and feature set before making a commitment. The next step in how to start a newsletter is gathering email addresses. After all, your newsletter won’t do you much good if there’s no one to send it to. You’ll want to build your list by letting people opt-in as subscribers. Almost no one likes to have marketing messages show up in their inbox that they weren’t expecting or didn’t want. Plus, by focusing on audience members who have already indicated an interest in your business, you’ll be able to use your newsletter to encourage further engagement. And you’ll avoid breaking anti-spam laws. How you do this will depend on your chosen email marketing solution. Most will offer easy ways to integrate your account with your website, enabling you to place a sign-up form on one or more pages using a bit of code. Visitors can use that form to subscribe, and their information will automatically be imported into your list. When you’re done, the platform will generate a code. If you paste this into the HTML on one of your site’s pages, the form will appear ready-to-go. Depending on how your site is built, you may be able to get even more control over this form. Regardless of how you get the opt-in form to appear on your site, remember to take care with its placement. For best results, it should be located somewhere prominent, such as on your home page. If possible, you can also use contrasting colors, fonts, and other design elements to help it stand out. Finally, it’s worth noting that your website isn’t the only place where you can promote your newsletter. If you want to build a substantial list of subscribers, you’ll also want to take advantage of other channels. For example, social media is an excellent way to expand your newsletter’s reach. By first figuring out what social media platforms your audience is likely using, you can then post about your newsletter and encourage people to sign up. For more help with this step, you can check out our guide to writing social media posts that get attention. At this point, you have the tools you need, and some subscribers who are interested in hearing what you have to say. Naturally, the final step in learning how to start a newsletter is to send your first message. Include a concise, attention-grabbing headline. In addition, you’ll want to make the newsletter’s purpose clear right away. About a third of recipients will decide whether or not to open an email based solely on the subject line. Avoid the temptation to try and include too much information. In general, a shorter newsletter with a specific goal is more likely to promote action (and be read all the way through). So decide what you want to achieve with each individual message, whether that’s sharing some exciting news or offering a special coupon. Personalize your emails. Including each subscriber’s name in the subject line increases open rates by around 26%, and personalizing the content also has positive effects on conversions. Most email marketing platforms offer tools to automate this kind of personalization. Incorporate your branding. Email marketing isn’t only effective because of each newsletter’s specific content. Sending out regular messages is also a way to build your business’ presence and authority in the eyes of recipients. Including plenty of visual and stylistic branding will help to associate your campaigns and business more clearly. Last but not least, you’ll want to strongly consider making your very first message to each subscriber a ‘welcome email’. 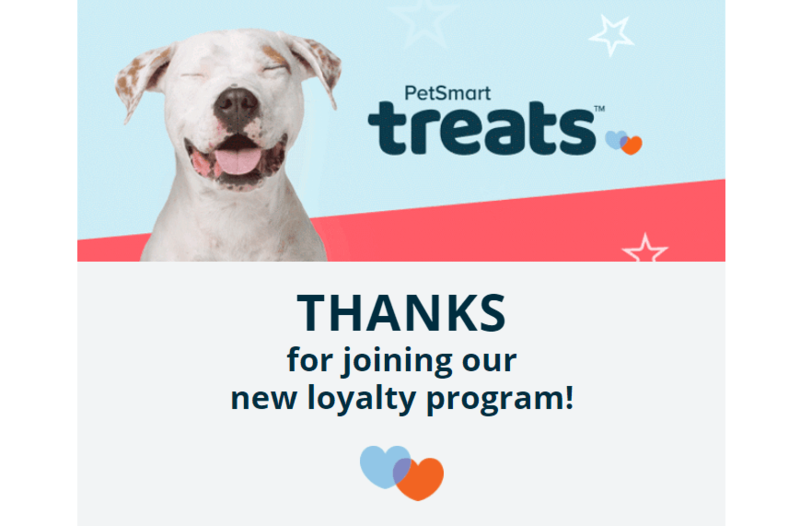 This is typically a short email thanking them for their subscription, and possibly offering a special piece of content or offer to show your appreciation. Welcome emails tend to have the highest open rates of all. Therefore, this is your first and best chance to demonstrate the value of your newsletter. From here, it’s up to you to take your campaign in whatever direction you like! Chances are you already have a website for your business, and you’ve even developed a strong social media marketing strategy. If you haven’t yet dipped your toes into the world of email marketing, however, you’re not making the most of your online presence. Choose an email marketing platform, such as SendinBlue, AWeber, or GetResponse. Start building your email list by placing a sign-up form on your website and promoting your campaign via social media. Create your first newsletter, and consider starting with a welcome email. Do you have any questions about how to start a newsletter for your website or business? Share them with us in the comments section below! The post How to Start a Newsletter: A Beginner’s Guide appeared first on Revive Social.